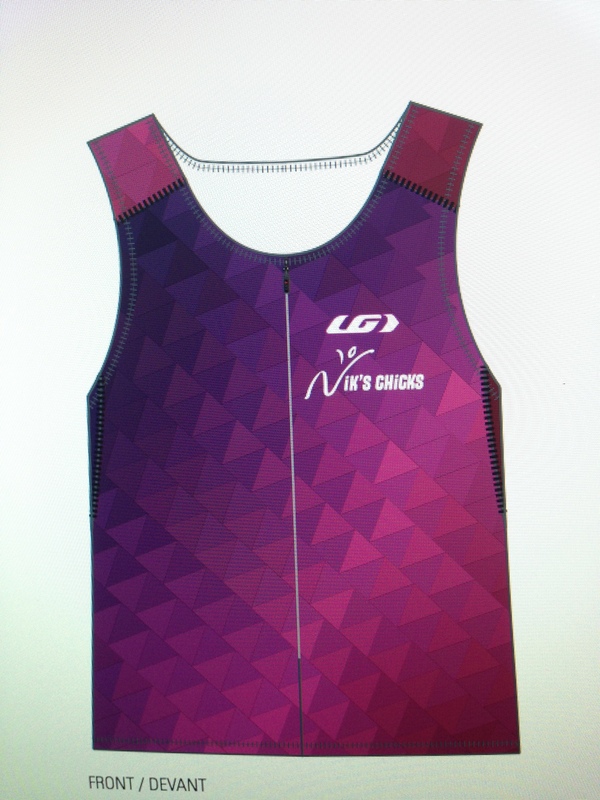 Update – August 18, 2015 – Thanks for Donations, Tri Shirts Have Arrived, Races? I didn’t enjoy running at first. I thought it was boring. Running in soccer was part of the game so it was okay, but not running for the sake of running. Experienced runners learn to respect the changing needs of their bodies. That’s the wisdom that comes with time, and – for good or bad – with age. Hello ladies, here is the latest news from the “nest”! I am back after almost three weeks of vacation. Three weeks of eating, drinking and visiting with family and friends. It’s difficult to stay on track with workouts but 5 runs and 4 swims later, I only gained a little weight! This is an annual thing for me. I start out with the best intentions and then it always slides:) I have accepted that this is part of my “circle of life”! I will spend the next little while getting back on track. Anyone else travel down this road? If so, we can get back on track together! Speaking of getting back on track, where has everyone been? My spies tell me that attendance was poor in my absence! 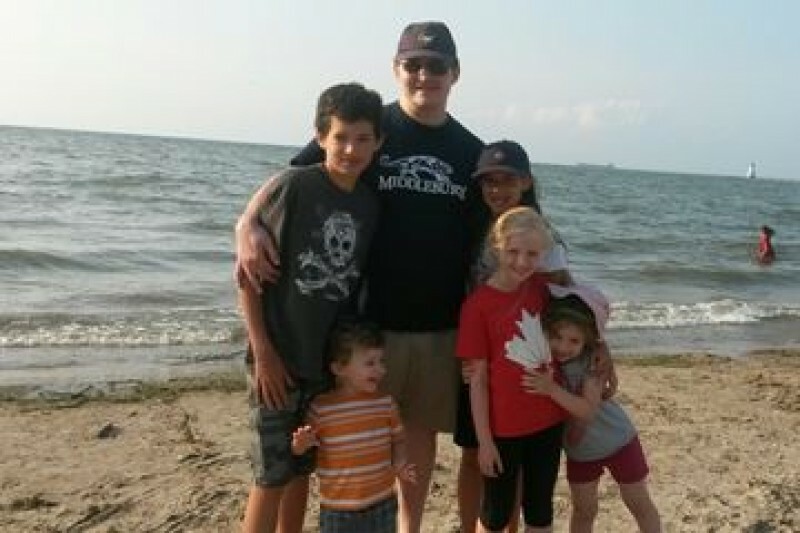 It is summer….a time when vacations, kids and bbqs take priority. Consider coming back and get a few runs in before the next round of 5km and 10km programs begin on September 13th. Donation Request: Thanks to everyone who donated to the Chris Harper fund. I have made an online donation of 240.00 on behalf of Nik’s Chicks. If you missed the chance to donate and still wish to, go to http://www.gofundme.com/ChrisHarperFund Our thoughts go out to his family as they go through this difficult time. Jackets: If you haven’t picked up your jacket yet, please contact me to arrange a time. I would like to get their deliveries checked off my to do list! Tri tops: The tops have arrived! You can pick them up from me when you are out for your next run. Tips From Runner’s World Daily Calendar 2015: 1) Tracking your fitness doesn’t get cheaper, easier or more convenient than this method: Take your heart rate for one minute first thing in the morning before you get out of bed. Put two fingers on your pulse and time the number of beats per minute. Write the number down in your training log. as you get fitter, your resting heart rate will get lower. That’s because your heart is getting stronger, so it doesn’t have to make as many beats to pump the blood that your body needs. 2) Molasses is one sweetener you can feel good about. Produced when cane sugar is converted into white sugar, molasses retains nutrients lost during refining; it’s high in iron, magnesium, and antioxidants that reduce DNA damage. A study found that molasses has more of these protective compounds than maple styup, corn syrup, refined sugar and agave. 3 ) Visualize warm-weather results. Before you head out, remind yourself that each workout you do helps to acclimate you to the heat, which will help you handle race day much better.